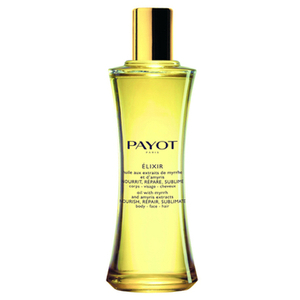 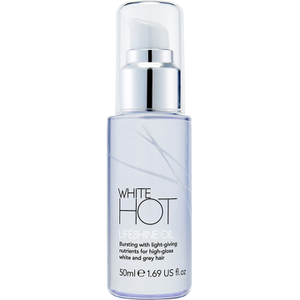 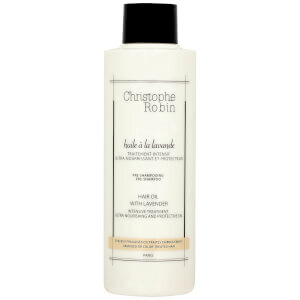 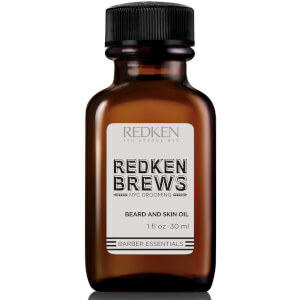 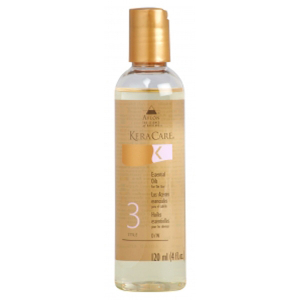 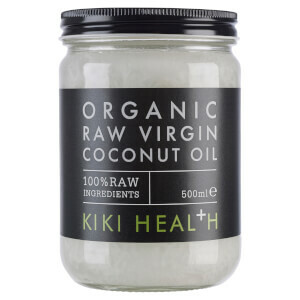 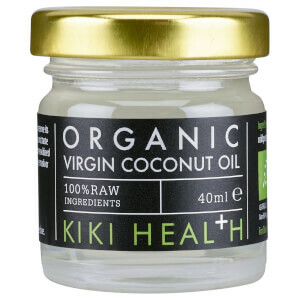 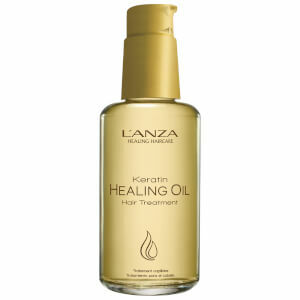 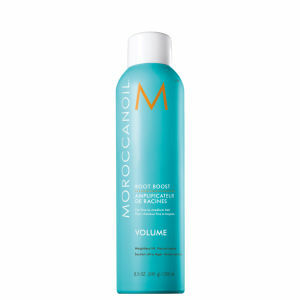 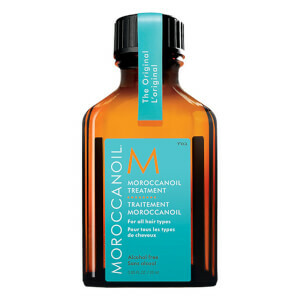 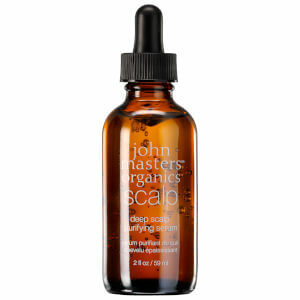 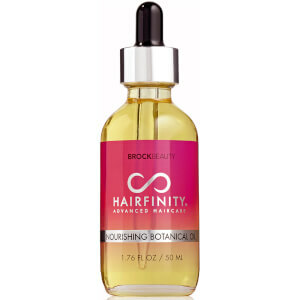 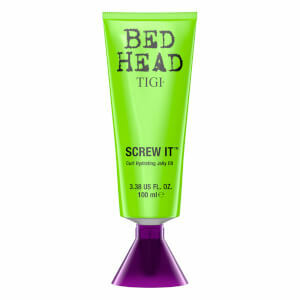 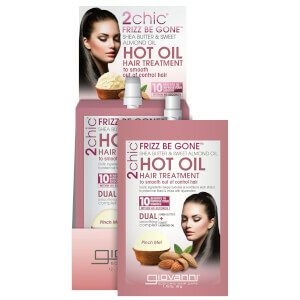 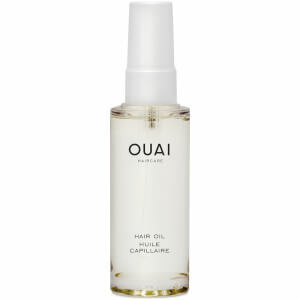 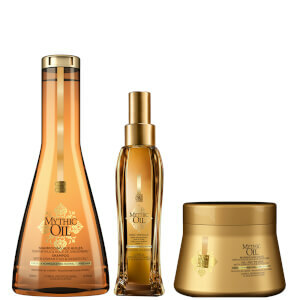 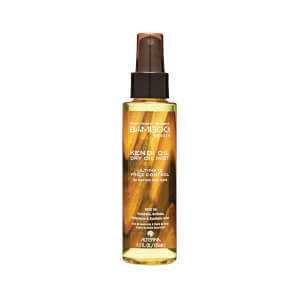 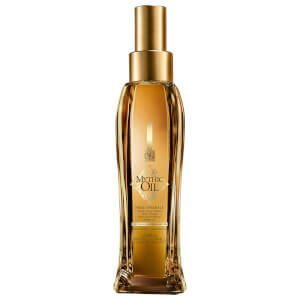 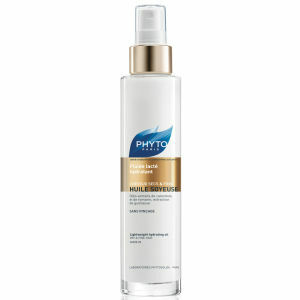 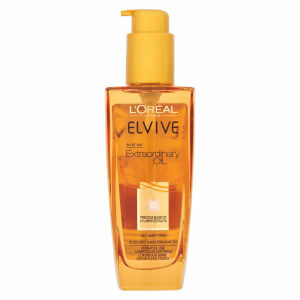 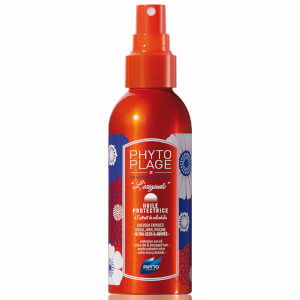 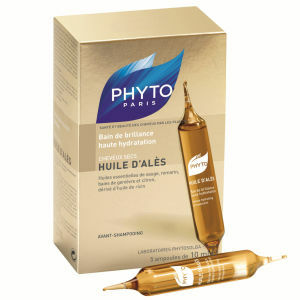 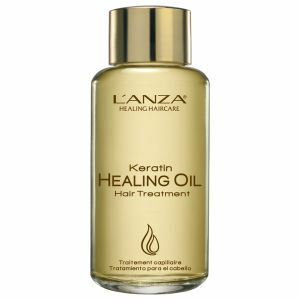 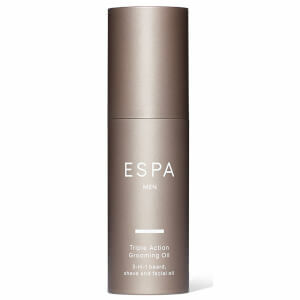 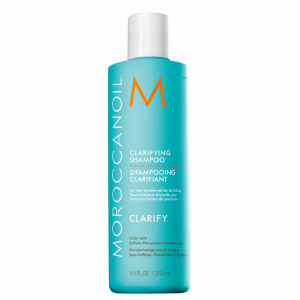 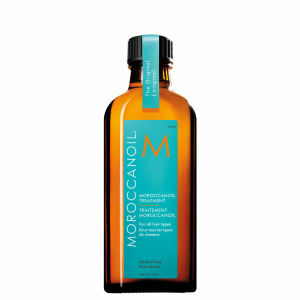 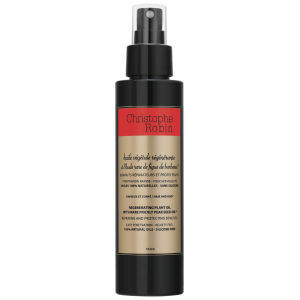 Hair Oils offer multiple benefits when added to a haircare routine. 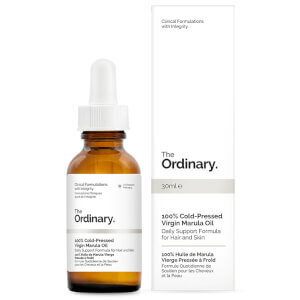 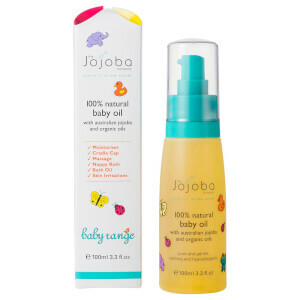 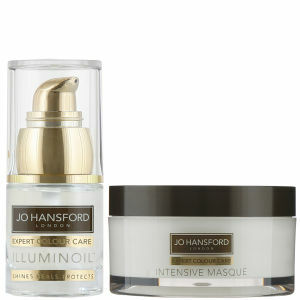 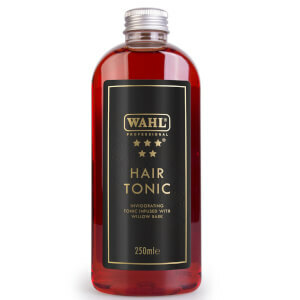 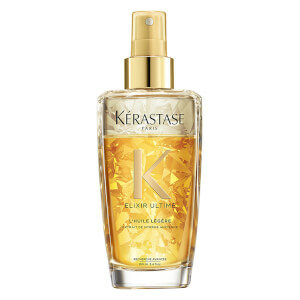 Helping to smooth, nourish, repair and improve the manageability of the hair, these luxury formulas are some of the best hair oils and are recommended by salons worldwide. 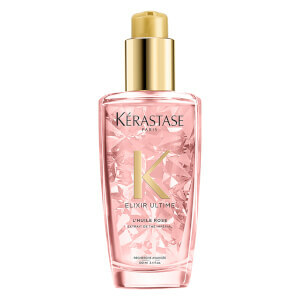 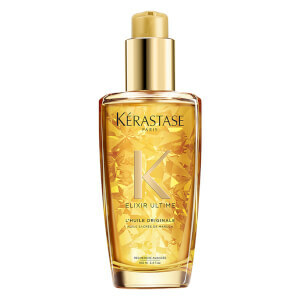 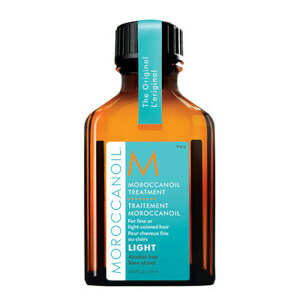 Some of the most high-performance hair oils are the Kérastase Elixir Ultime L'Original Hair Oil, the MoroccanOil Treatment Original and the Redken Diamond Oil Glow Dry Style Enhancing Oil. 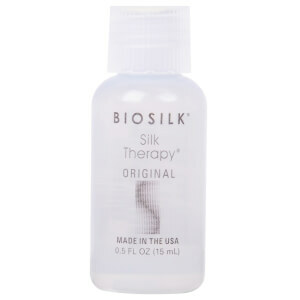 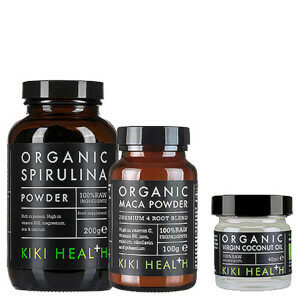 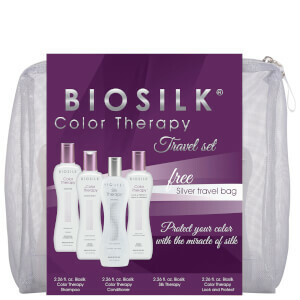 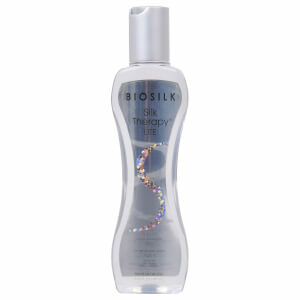 Free Biosilk Silk Treatment Biosilk Silk Therapy when you spend £40. 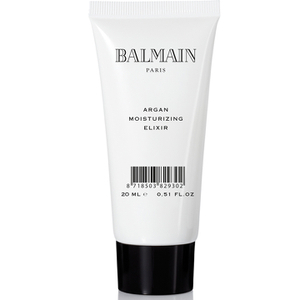 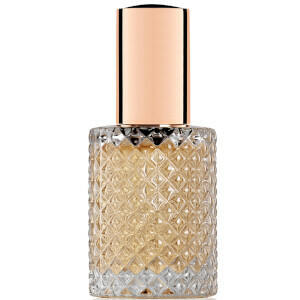 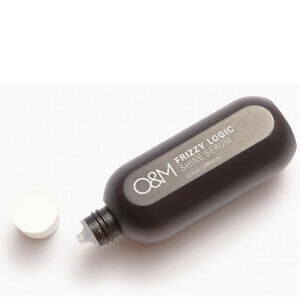 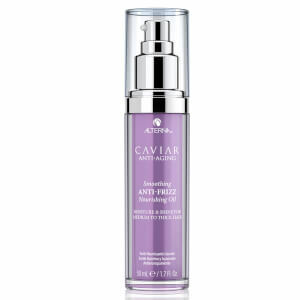 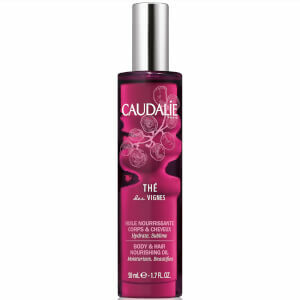 Free Eau My Goodness Sine and Fragrance Spray when you spend £25 on Percy and Reed. 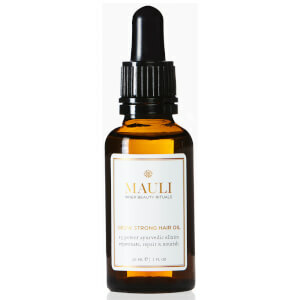 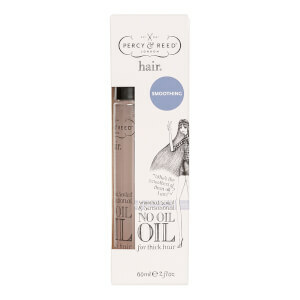 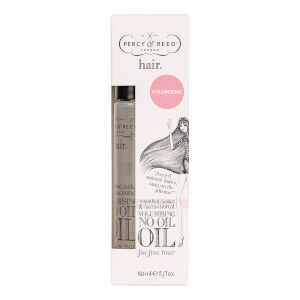 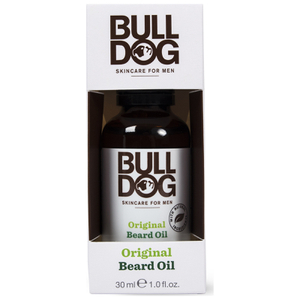 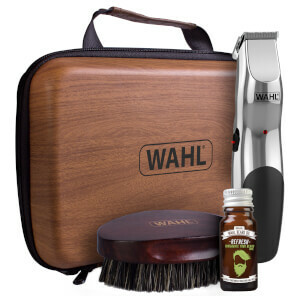 Free Macadamia Oil Infused Comb when you spend £35 on Macadamia natural oil.